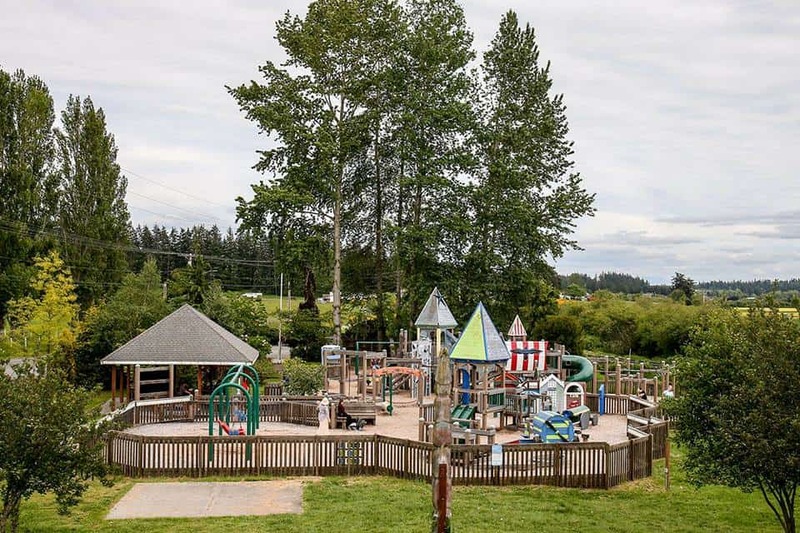 Everyone in the Camano Stanwood community loves this park! 1000 Volunteers came together to build it. 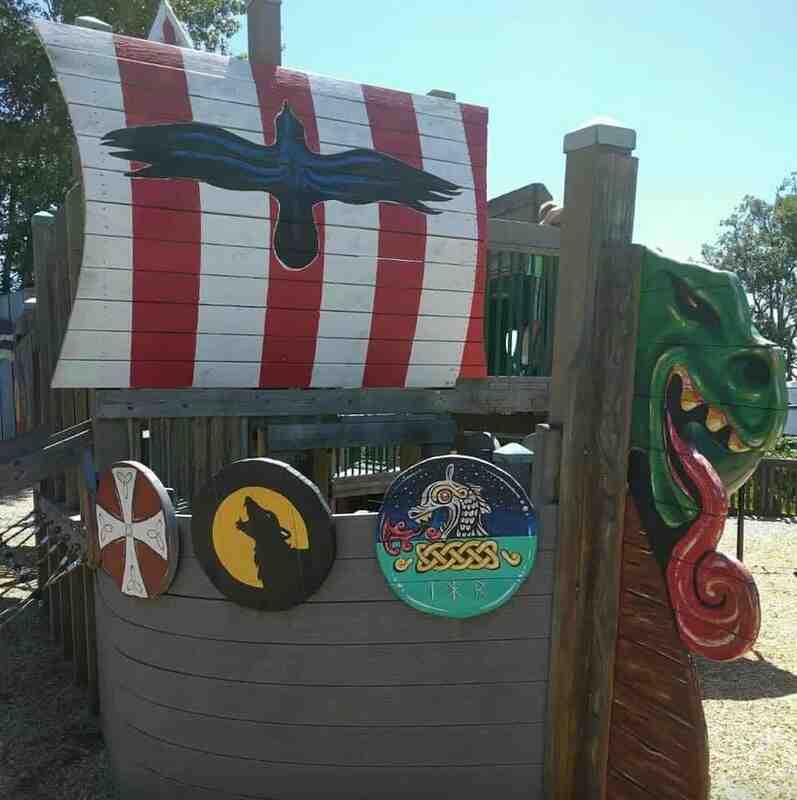 It is a private park not county supported, so we all must help maintain it. 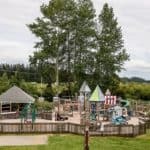 Look for lots of opportunities to support the park this summer!